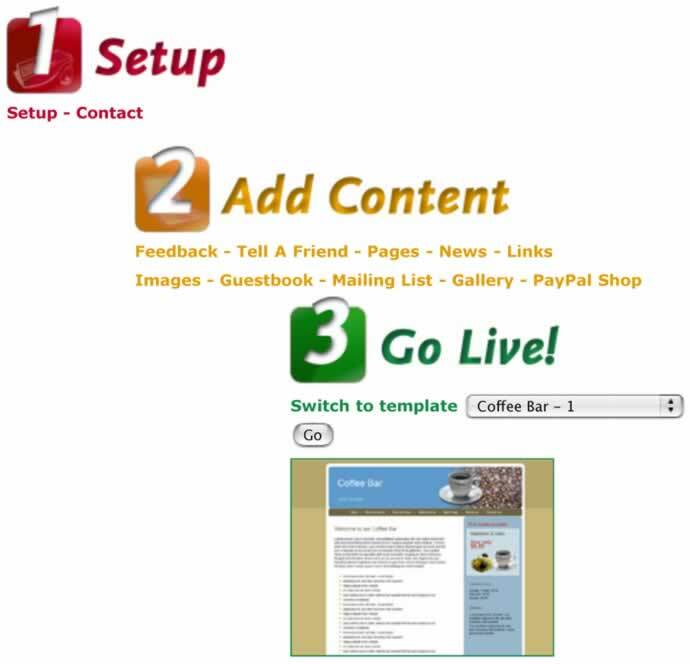 If you have the desire to design your own site using a web builder, Click be! can be your web building program. Here is a screenshot of what your controls look like. It is that easy and there are over 50 templates designed specifically for different services. This is a FREE service provided by Girdwood.net. Just like that your website is instantly updated with the content you add in step 2.